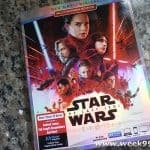 Just in time for Easter The Last Jedi is finally on Blu-Ray and able to watch at home with your family. 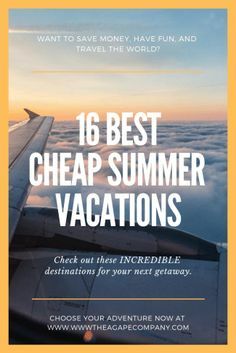 Ok, so the movie has nothing to do with the holiday – but we have a sneaking suspicion a lot of families will be watching the movies this weekend. 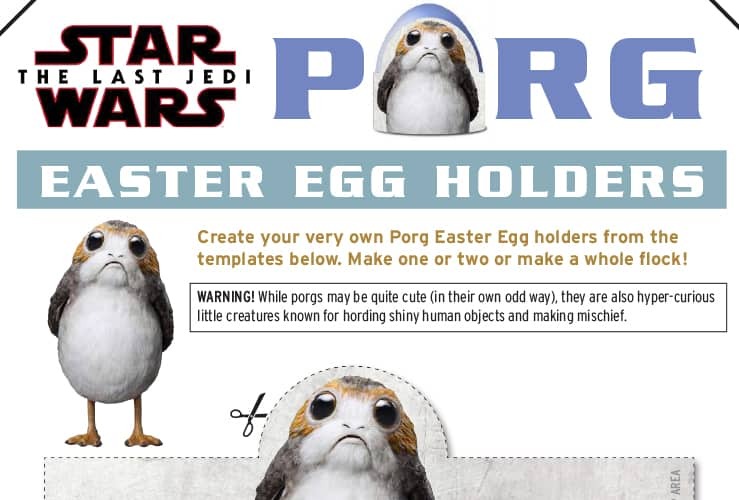 And if you’re decorating eggs, we have an adorable Easter activity with the most adorable Porgs from the movie. 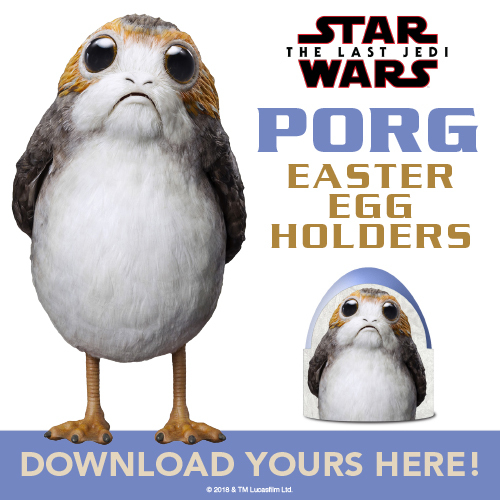 Just click the image above and print out your own Porg egg wraps for your own Easter celebration, Star Wars style! 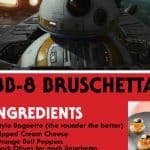 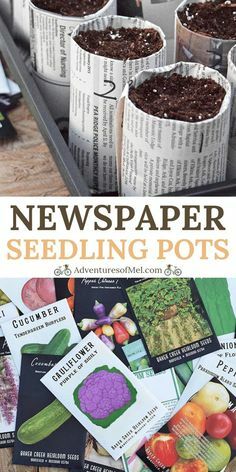 After you print them out, be sure to check out clips from the movie below and more about the at home release. 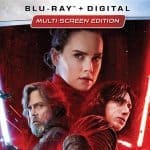 You can get The Last Jedi on Blu-Ray, DVD and Digital HD for your next movie night now!